You’ve likely seen coworkers, friends and family sporting those trendy fitness bands, smartwatches or activity trackers. They seem interesting, but you don’t know if they’re right for you. Should you invest in one? Today we’re looking at the ways these bands can help you get active and stay active. A lot of people find it hard to get started with physical fitness. Where do you even begin? 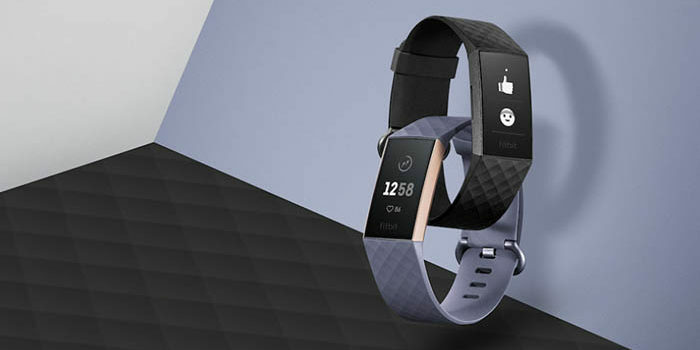 Fitness trackers give you a great on-ramp to health and fitness. What better time to start than right now? Buying a fitness tracker can be your signal to yourself to start working at being more active. Your fitness tracker can help you set reasonable fitness goals for yourself. You’re not about to get absolutely shredded in a week or two. You won’t be burning a thousand calories a day just to hit crazy goals. The fitness tracker, however, keeps you on track with reasonable goals to get you into an active lifestyle. Fitness trackers show you the black-and-white numbers when it comes to your activity. There’s no fudging it to spare your feelings or undercutting it to make you feel bad. When you get out and work out, the fitness band records that. Essentially, a fitness tracker can act like a workout buddy who keeps you accountable. When you see your weekly reports about your fitness, they keep you accountable to your own goals. One of the best things that fitness bands do is make a healthy lifestyle into something fun. Who doesn’t love hitting goals and getting fun badges and rewards? Humans love working towards things and getting rewarded. It’s the base of many of our games and even economic systems. Applying this to fitness is a surefire way to make yourself excited about getting into shape. Nothing quite captures the fun of working out like an activity tracker that you use to hit your goals. Take control of your fitness with an activity tracker today!